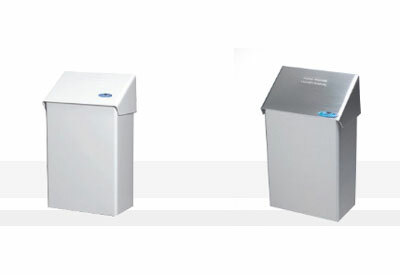 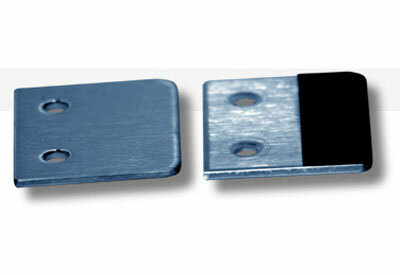 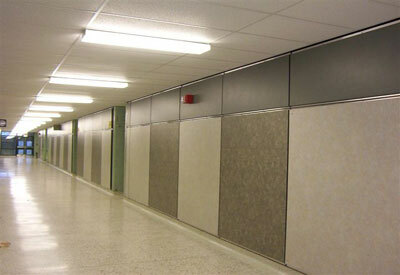 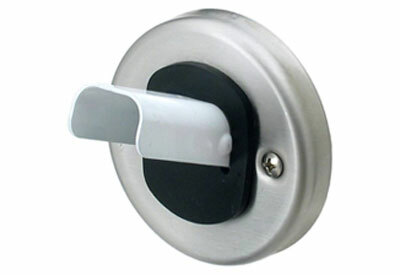 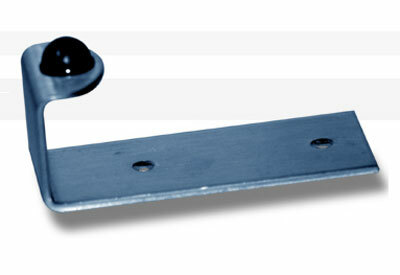 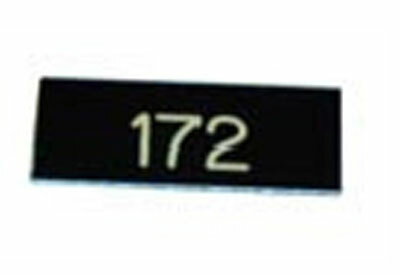 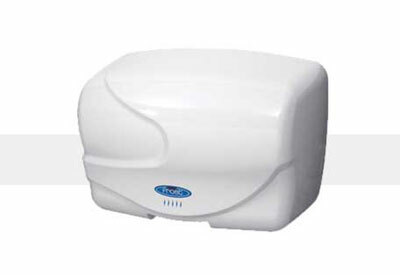 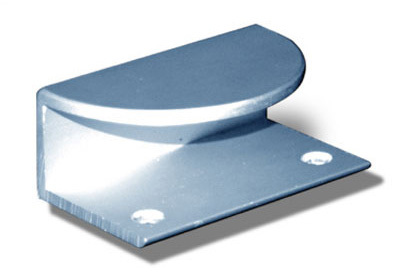 Locker bodies are manufactured from 24 ga polyester enamel pre painted steel (A124 pearl grey). 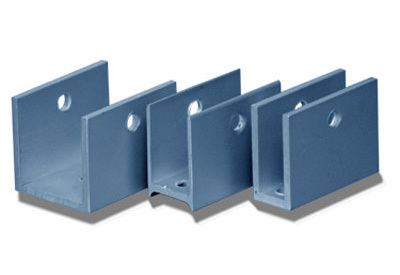 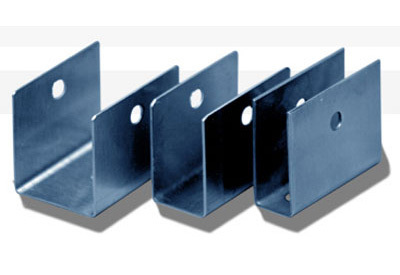 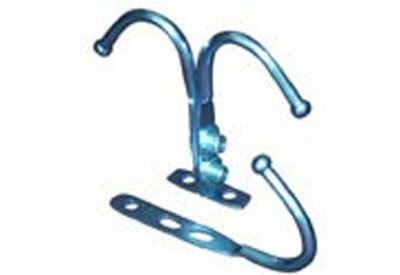 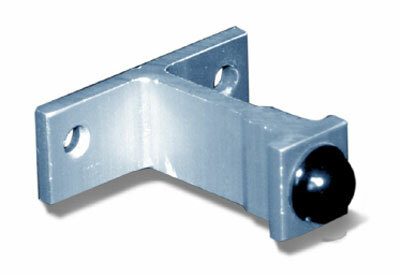 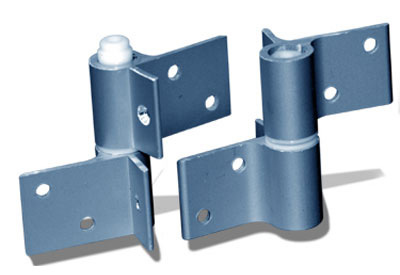 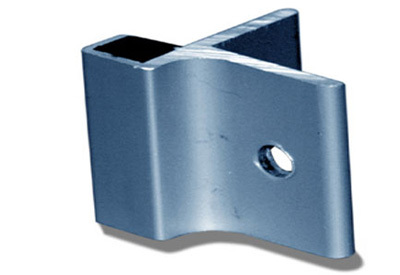 Frames are resistance welded on all four corners to form a rigid structure. 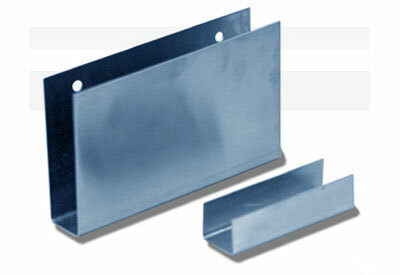 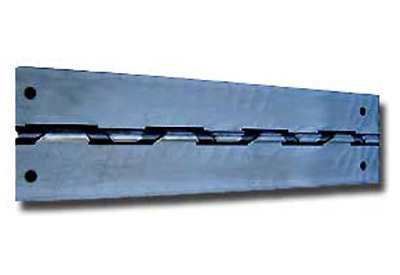 Doors are of an all welded double pan construction. 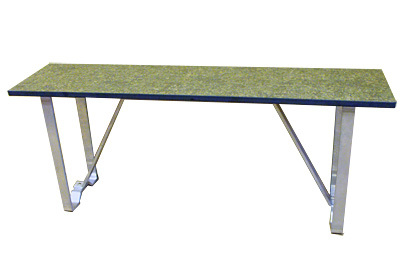 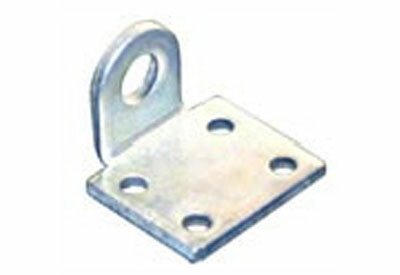 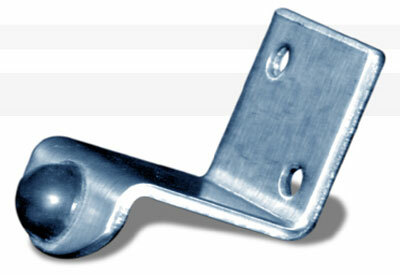 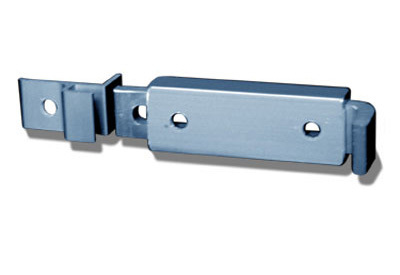 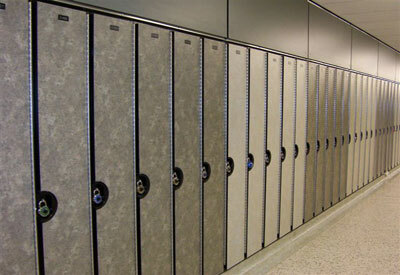 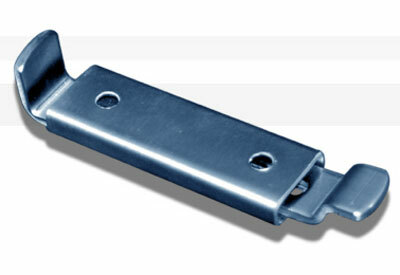 Lockers maintain strength through the use of pop rivet assembly. 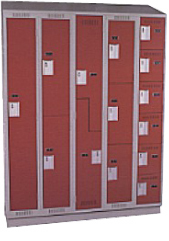 In addition to the strength in the construction of the CleanLine Lockers we provide a high quality baked on enamel in 12 colour choices permitting colour coordination with your decor schemes or colour coded systems. 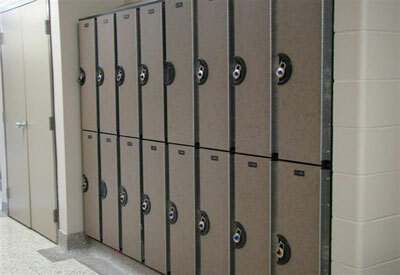 Locker Interior: Single Tier Lockers include one hat shelf and three coat hooks. 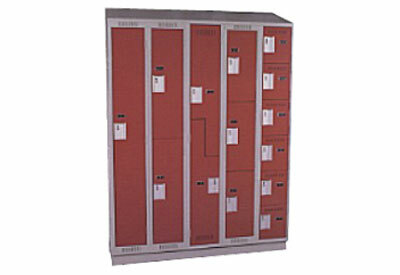 Double Tier, Triple Tier and Portoclub Lockers include two coat hooks per compartment.